2000hp peak on e 100. 190lbs flow. 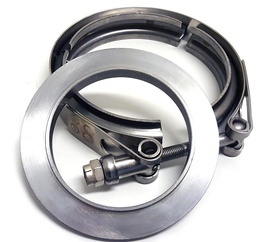 , t6 flange. double 360 race bearings, 94mm inducer.102mm inconell exhaust exducerwheel. 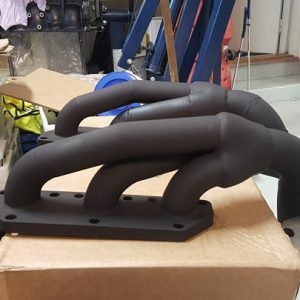 2000hp peak, t6 flange. 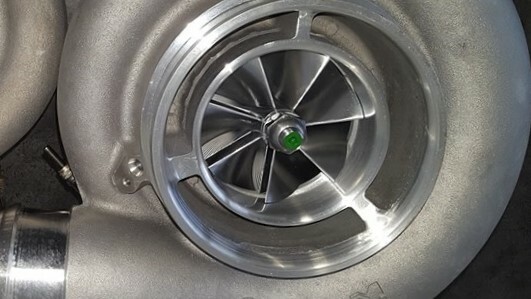 double 360 race bearings, 94mm inducer.102mm inconell exhaust exducerwheel. 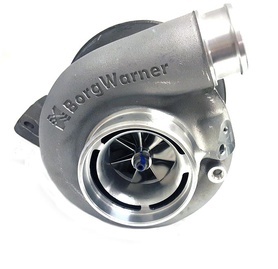 Borg Warner sxe billet, 400-1000hp series.